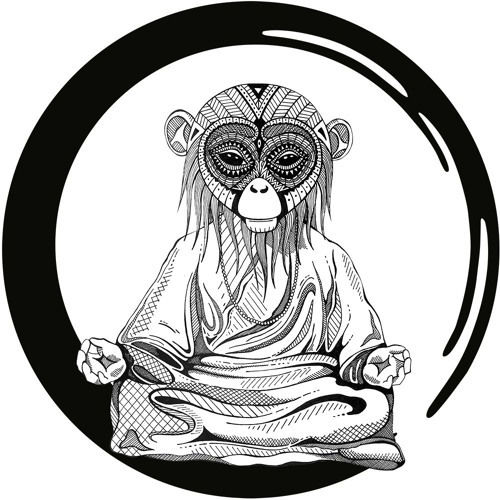 EnMonkey – Enlightened Monkey is a new Electronic and Techno music label mostly focused on underground music sounds ! Based in Hong Kong. Subscribe to our newsletter on our web site to keep abreast of the latest news! Best Regards, Enlightened Monkey crew. ! WOAH-OH-OH-AH-AH !